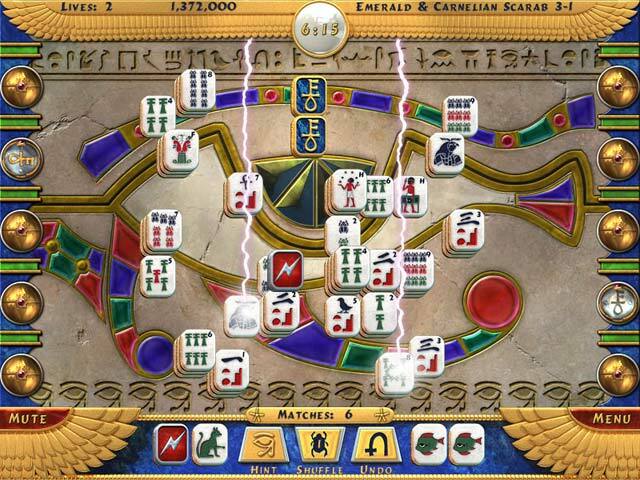 Embark on an epic quest to recover the stolen treasures of Egypt. 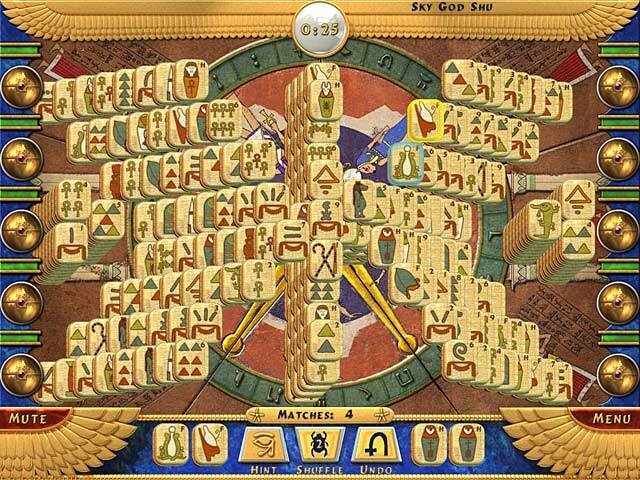 This Egyptian spin on a classic matching game will keep you searching the Ancient land for mysterious secrets and hidden chambers. Three difficulty settings ensure that any player will find a challenge, and 3 exotic tile sets make this game a truly custom experience. Let your journey begin!